Even though Bill Gates and his wife Melinda have set up a charity foundation, you do not see Microsoft just giving money away, now do you? Even though this is a rare occasion, it does happen from time to time – like when the Redmond giant expects to gain something from it. Live.com, Microsoft’s rather unsuccessful attempt of creating a search engine is not exactly what you would call popular with the internet crowd (not when you have to compete against something like iGoogle). How did Microsoft go about making its search engine more of a hit? By throwing money at the people who use it, of course! In order to get a better picture of what is going on here, we need to take a short look back in time. Bill Gates, in 2005 came up with the off the wall idea of popularizing Live.com by sharing Microsoft’s advertising income with the users. The concept was not innovative; the only innovation was that the software manufacturer was actually considering giving away part of its revenue. 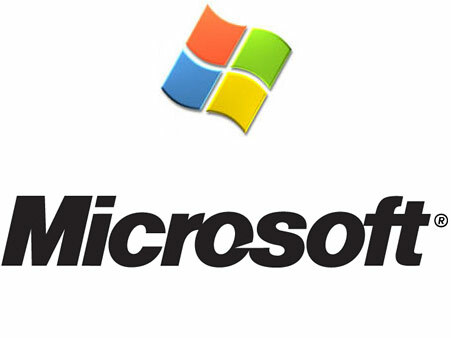 But where others have failed (and they have, since this system is not that efficient to start with), Microsoft will succeed and consequently Bill Gates announced this May that users who search items via Live.com and purchase said items, will get a refund. Five months later, Microsoft is taking things one step further by increasing the amount of money it will refund. Let’s say that you are looking for a piece of porcelain to give to your grandma on her sixtieth anniversary. If you use Microsoft’s search engine to look for this item and end up buying it from eBay for example, Microsoft will refund 25% of that purchase. The first catch is that this is a limited time offer; the second catch is that Microsoft will not refund amounts in excess of $200. In related news, each year Microsoft will give cash awards to three lucky African scientists as part of the Microsoft Award for Young Scientists program. Each scientist must be of African origin and must come up with computer science work that is beneficial to Africa’s development – for this all three will get €7,000 each.